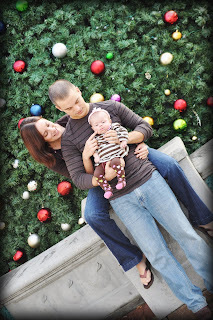 This holiday season I was able to photograph some amazing families! The Allen’s are always a blast to photograph. I started taking pictures for them when they found out they would be having a baby! After doing their maternity and infant sessions, sweet Mylee finally made her appearance just in time for her first Christmas! 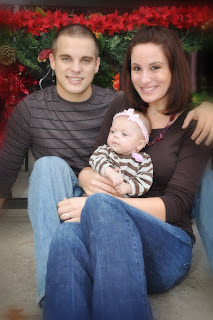 I am looking forward to meeting many more great families throughout 2010! I had the honor of photographing the sweetest little boy’s first birthday party. His amazing parents went all out for his birthday! The theme was the very loved Handy Manny. The party was beautiful and very special for the family, and I am very honored to have been able to capture their child’s first birthday for them! Here are just a few of the photos taken that day! To view more, browse through my website under the galleries: Children, Pets (yes, there was a really cute puppy there! ), Families, and Events. Enjoy! Click on this YouTube link to watch my interview with Tampa, Florida’s Station 10 morning show! 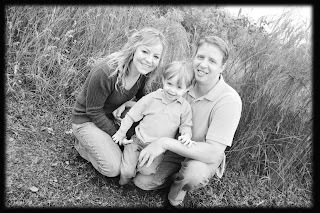 Thank you to everyone who supported Sivan Photography in the GetThePicture.tv contest! I received a phone call from them saying that I won! Sivan’s winning entry “Stunning Eyes” caught everyones attention. The image impressed our judges and it most certainly caught the eyes of the hundreds of people who voted in the contest. The photograph is remarkable in several ways. The obvious close up of the young girls face gets everyones attention. But Sivan used her skills to make her picture even better. The great use of black and white added a stylized, idealistic feel to the image. The soft lighting worked well within the contrast range of the camera and there was no clutter in the background. The viewers focus is truly on the childs face and ofcourse “Stunning Eyes”. Sivan is a student at the University of Central Florida in Orlando.